When I first heard of GO2 and its effects, I was quite excited.. I’ve tried loads of vitamins and liquids that all profess to put the energy back in your life. Well… Here’s the difference with GO2…. It actually works! From the first day I started using it, I have felt more energetic than I have in a loooooong time. Since having mr 2.5, and having some weight and health issues, I’ve felt slow and tired, all. the. time. My morning would start at 6:30am getting up with the little one, getting him sorted, then sitting down for my breakfast, and I would literally need 3 strong coffees before feeling like I had energy and motivation to get things done. Sometimes, unless mr 2.5 needed me, I struggled to get moving until 10/10:30am. Life just felt hard. So when I was lucky enough to have the chance to try GO2, I prayed that I finally found the booster I desperately needed… I wasn’t disappointed! That first day I took the recommended amount as soon as I was up, and everything just rolled from there, I got my son sorted, I had only ONE! coffee that morning, and before it was even finished, I was trying to CONTAIN the energy to move and get things done!! By 10:30am my chores for the day were mostly done and I was thinking about having a second coffee for coffee break instead of motivation. And it’s not stopped since then. Every day has been the same. I love that it doesn’t feel like I’ve used a booster to give me energy too, it feels natural. 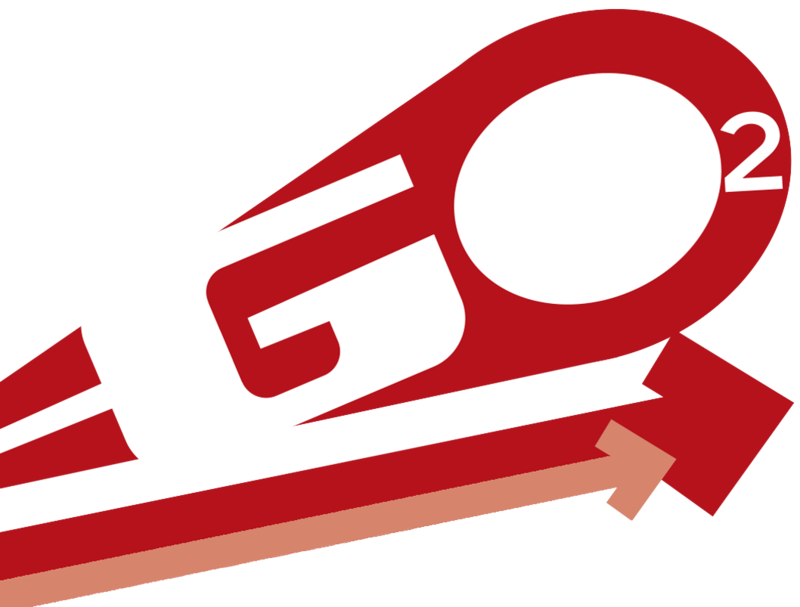 I cannot rate GO2 highly enough! It’s given me my life back.